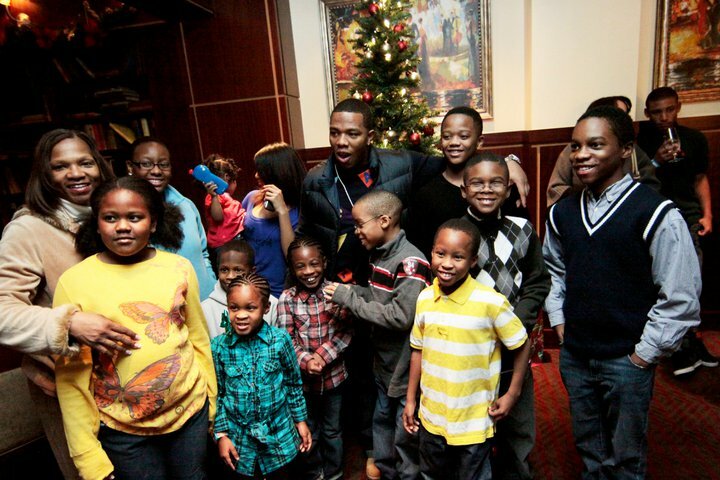 Every year Sonje’ Productions and Zenith Hospitality partners together to provide 5 families a Christmas to remember. 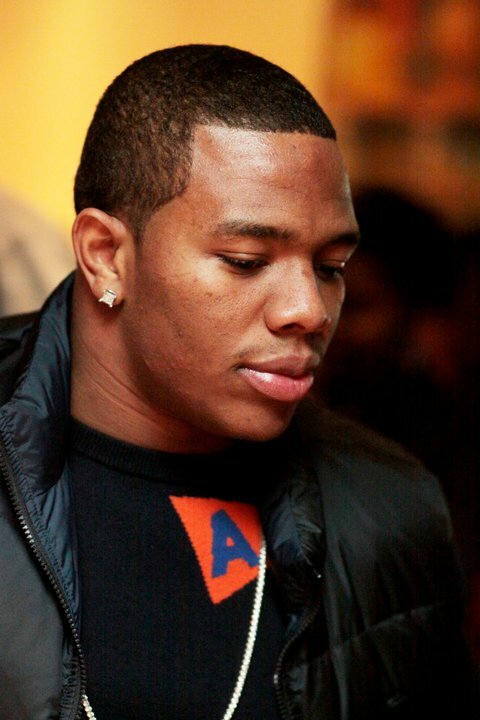 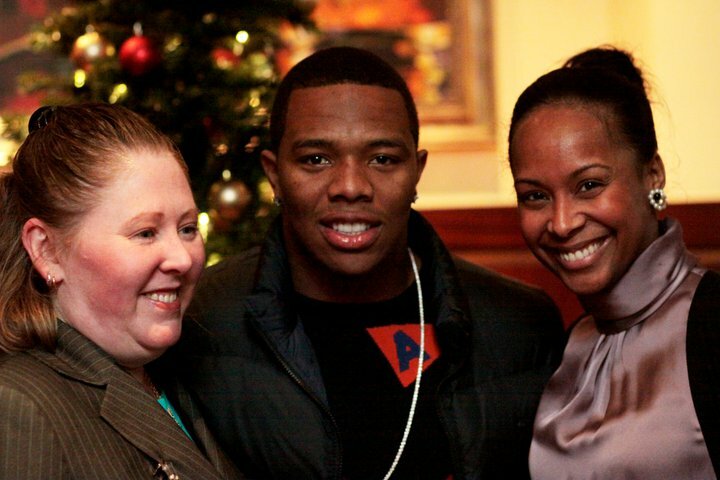 This year my friend, Ray Rice, and his foundation, Ray Rice Charitable Fund, was on hand to be part. 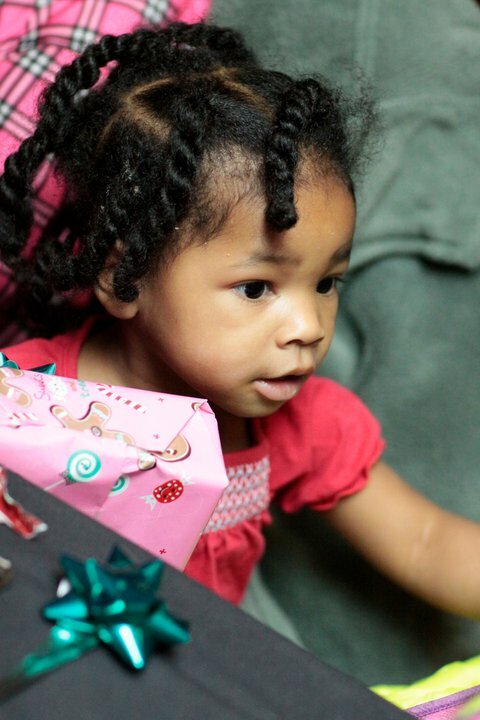 Each family gets tons of toys courtesy of my client, Wal-mart, and a hotel room to spend Christmas in. 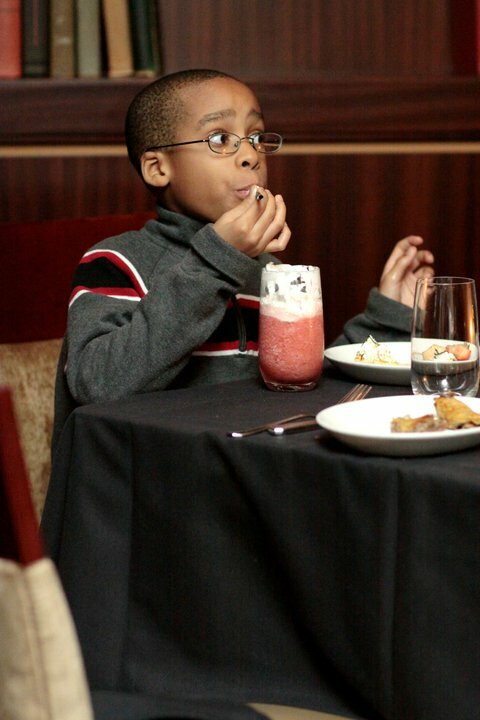 Special thanks to Wal-mart, Sullivans Steakhouse, Zenith Hospitality, and Bea Gaddy for making it all possible.